We are always looking to offer our guests special experiences, rich in nature, native culture, adrenaline, and poetry. 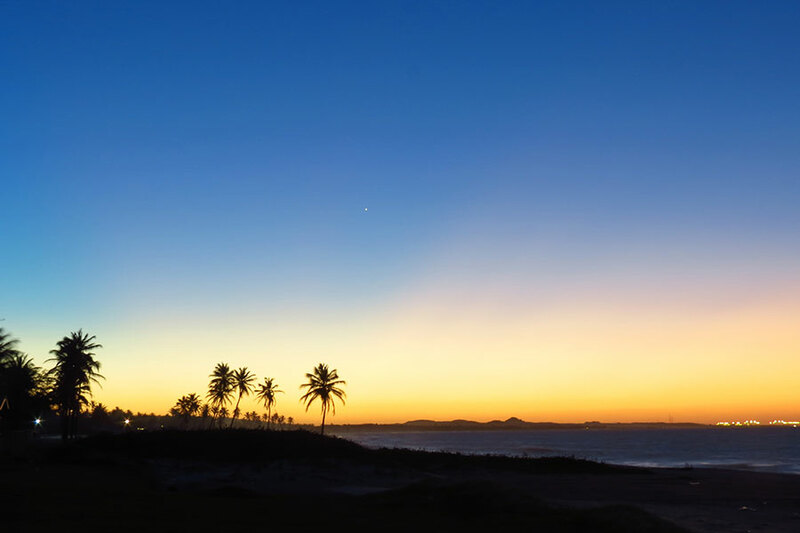 We invite you to get to know them and enjoy the region of Jericoacoara and Prea as much as we do! All tours can be customized for you and your group. Kitesurfing and windsurfing are our favorite sports! They can be included in various destinations. The Essential Experience tours are unique to E-group resorts and designed to highlight what we love most in the region. Talk to our team to learn more.